Does Juicing Hurt Your Teeth? Home/Dentistry Advice/Does Juicing Hurt Your Teeth? Getting healthy and in shape is important, especially this time of year when the days are hotter and longer and you want to go to the pool, look good in a t-shirt, maybe even do some yard-work without having to take a breather every few minutes. And it’s important that you go about getting healthy the right way. Take, for instance, the growing popularity of juicing. Blending veggies and fruits together along with protein powder or other nutrients can have great benefits. But if you’re not careful, juicing can do a number on your teeth, which can ultimately end up costing you a lot of money and time. 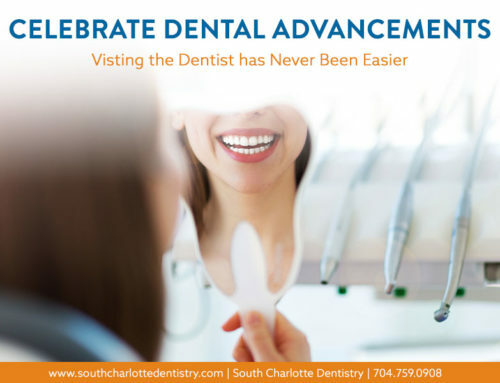 South Charlotte Dentistry wants to make sure that you keep your smile shinning. When most people juice, they use it as a meal supplement. This means you are drinking a lot at once, or little bits throughout the day. Regardless, your teeth are in contact with many fruits and vegetables, and more importantly, the acids derived from them. And these acids can reek havoc on your teeth in two ways: staining and erosion. Thankfully, there are ways to combat these two things from happening, and we have compiled a list of 8 ways to keep juicing from harming your teeth. Have a look, and happy juicing! 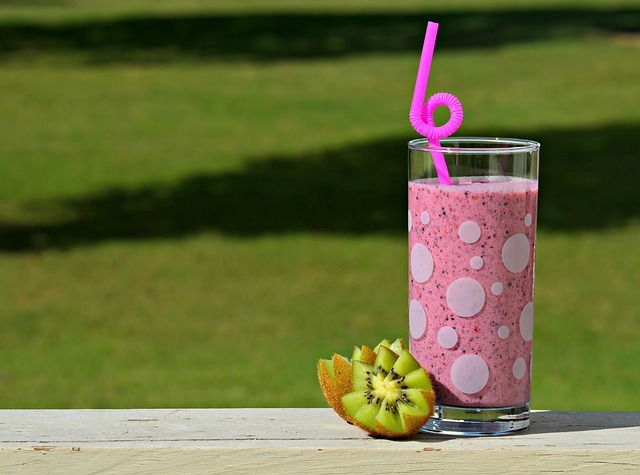 When drinking your favorite blended healthy concoction, it is possible to keep most of the liquid from having too much contact with your teeth. And, this is true especially with thicker drinks. By using a straw, you can keep even more liquid from hitting your teeth. That’s why it’s a good idea to have many different types of straws around. A wide straw for thick juices, and narrow or regular sized for normal densities, and a bendy straw just because they’re fun. Do stay away from those trendy metal straws though, as they can chip your teeth. Basically, any way of transferring your juice directly from the cup to your throat without touching anything (besides the straw), the better. Just be careful, using a straw makes drinking a lot of liquid much easier. You don’t want to overdo it on the juicing! 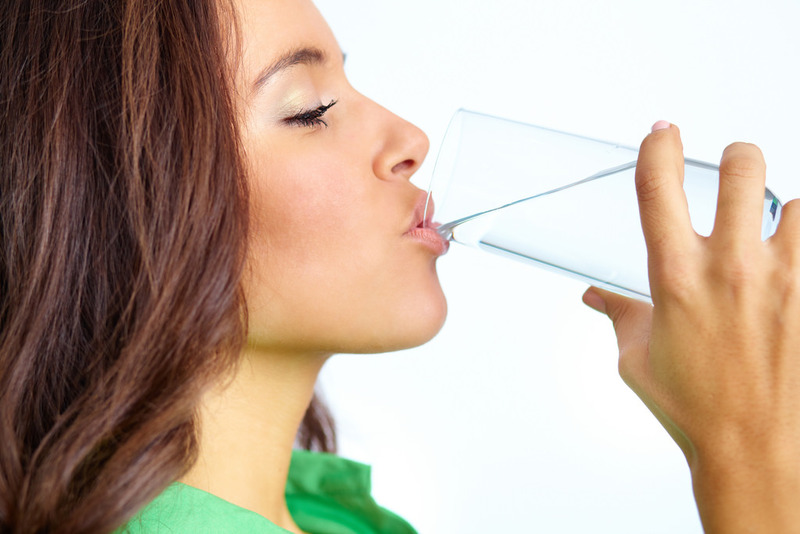 The more time acidic liquids have to rest in-between and on the teeth, the better the chances of stains and erosion. And you know what that means: more trips to the dentist and quite possibly some intensive dental work to be done. So, even if you use a straw, it is a great idea to have a glass of crisp and clean water to drink from between each gulp of juice you take. This makes those acidic bits even more difficult to stick around and manages to rinse any residue left behind that would stain the teeth. And an added bonus is that water will fill you up even more, that’s if the goal is to lose weight. 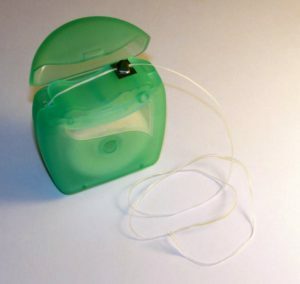 Nasty rumors were recently spread that flossing is actually bad for your teeth and gums. But any dentist will tell you this is simply not true, though flossing excessively can cause the gums to recede. The key, and an important one at that, is to floss twice a day. Once in the morning and again at night. 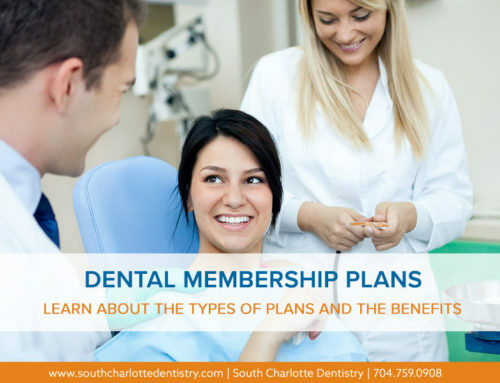 And the process should be as follows: rinse with mouthwash, floss, brush, and rinse again with water. Do this twice a day and it will drastically help rid your mouth of unwanted residue from juicing or eating. How dare anyone say such a thing as flossing has unwarranted health benefits! It’s honestly one of the most beneficial things your can do for your gums and teeth. A lot of people like to rush right to the whitening toothpastes. It makes sense, who doesn’t want white teeth? 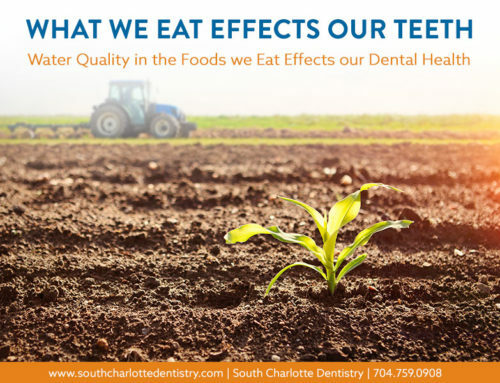 But when you are juicing the acid that does come into contact with your teeth (and no matter what you do, there will be a least a tiny bit that does) makes them softer, more sensitive. And when you combine the harsh chemicals in whitening toothpaste, it can cause a lot of discomfort. It’s better to use toothpaste that is made for sensitive teeth. This will clean the teeth well without hurting them. And, honestly, brushing twice a day will do well at keeping your teeth white. 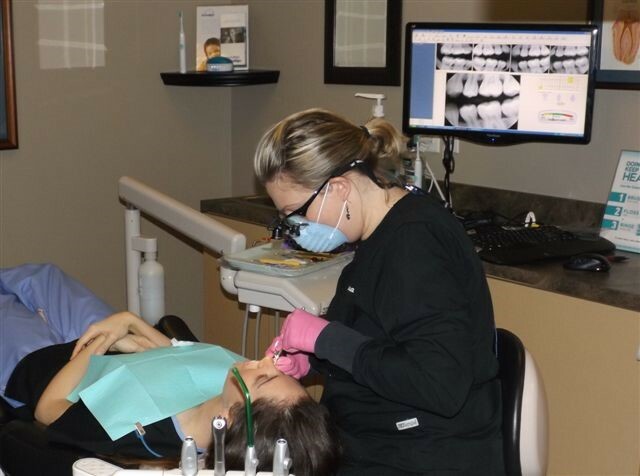 If you feel you need something more there are plenty of products out there that do not hurt the teeth, even sensitive strips and mouthwashes that can advance your whitening. Never thought you could brush too much, did you? Well, you can. 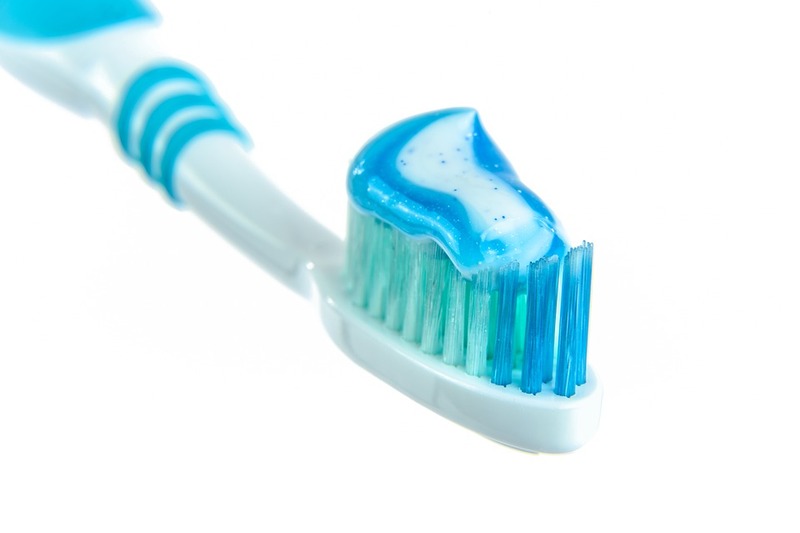 Too much brushing can actually help the acid erode the enamel off your teeth. As previously said, juicing can leave your teeth extra sensitive. To go and brush excessively after that can cause some problems. Its best to stick to the twice a day standard. And when you do brush, use a soft or medium bristle. Brush lightly, and use a mechanical toothbrush if possible. These are made to get to those hard-to-reach places and they put the perfect amount of pressure on your teeth and gums. And nowadays, you don’t have to spend an arm and a leg to get one. There are plenty of reasonably priced electric toothbrushes out there. You just have to do a bit of research. Makes sense if you think about it. Chewing gum can break free those little seeds or bits of unblended food from your teeth. Just make sure you are only chewing sugarless gum. If not, you are adding to the harmful agents in your mouth. And it’s not a good idea to always be chewing gum. A few times a day, after meals is fine. Overdoing it can cause discomfort to sensitive teeth. Just like flossing and brushing, the twice a day rule is all you need with mouthwash. If you feel the need to rinse more than that use water. But once in the morning, then again at night, can do wonders to clean the mouth. 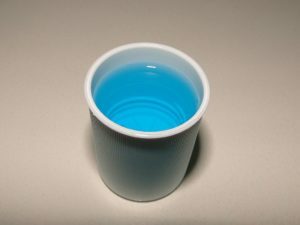 Mouthwash also helps keep your teeth white and your breath fresh. This is one of the most important things to do. 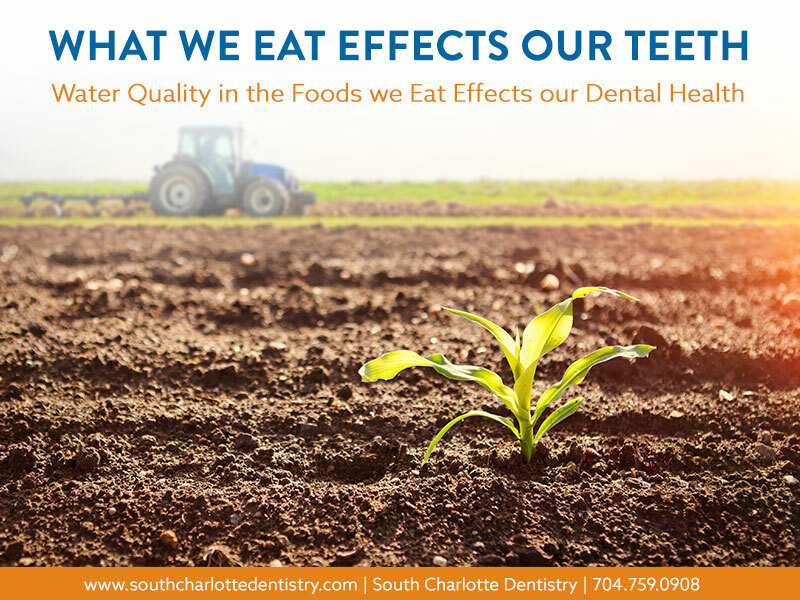 One visit to South Charlotte Dentistry every six months is the perfect way to gauge how well your teeth are handling the juicing. A dentist can tell you if your teeth are becoming too sensitive or stained and advise you on what to do. It’s also good because you get a professional cleaning where someone is meticulously searching your mouth for cavities, bits of food, or anything else. 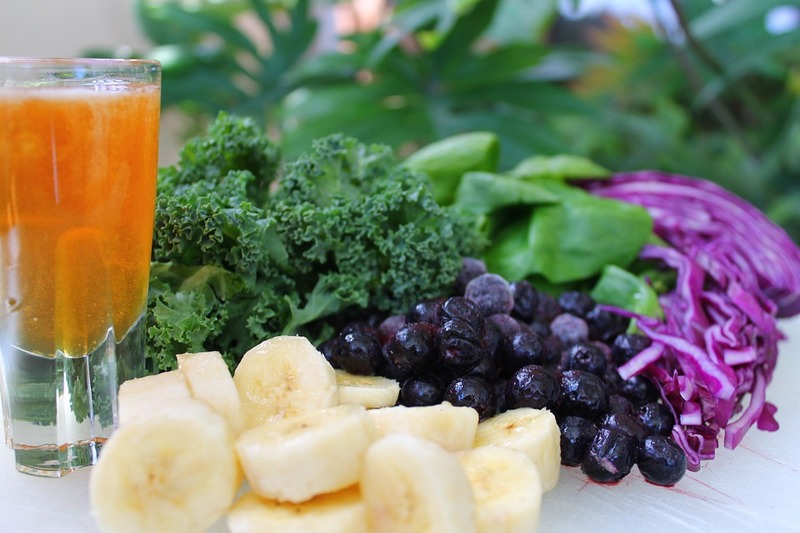 While you are juicing it is best to keep an eye out for discoloration and erosion. Nothing to panic about, but something to definitely be monitored. It’s a good idea to take photos of your teeth before you begin to juice. Then compare every so often to make sure there are no stains beginning to form. And if you notice more sensitivity, even only with certain foods or drinks, it might be from the acid. Make sure you are following all the steps listed, and if you still feel something is off visit your dentist.